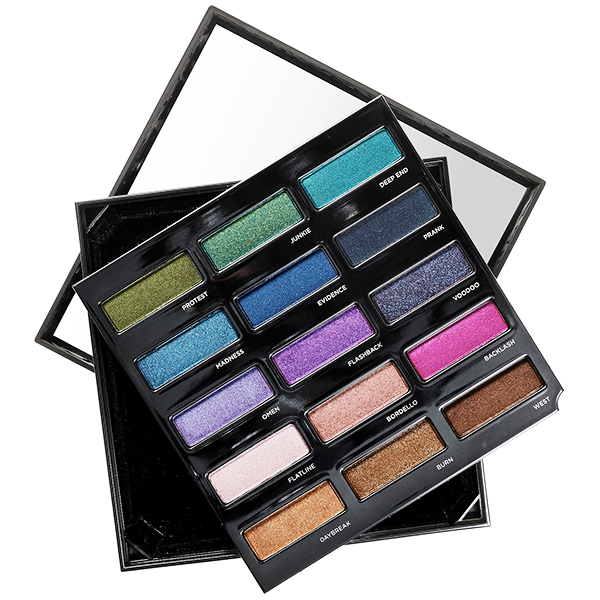 Urban Decay Urban Spectrum Eyeshadow Palette Now at Sephora | Top Beauty Blog in the Philippines covering Makeup Reviews, Swatches, Skincare and More! Mix and match eye shadow colors with the Urban Spectrum Eyeshadow Palette. 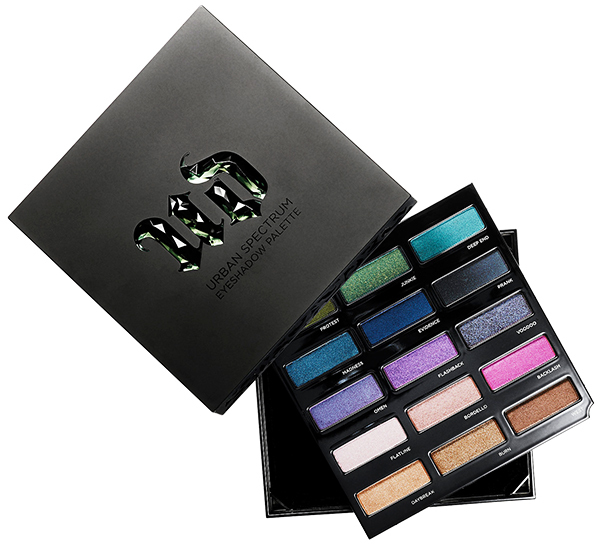 Featuring an array of 15 shades from Urban Decay’s iconic Eyeshadow, it features bestselling and never-before-seen hues. With a gorgeous ombré rainbow of greens, blues, purples, pinks, and neutrals, this limited-edition palette is the perfect gift for the beauty guru. This palette has five just-released shades, four top-selling shades from their current collection, and six returning favorites from past palettes (including the original Book of Shadows, The Vice Palette, and Vice 2). 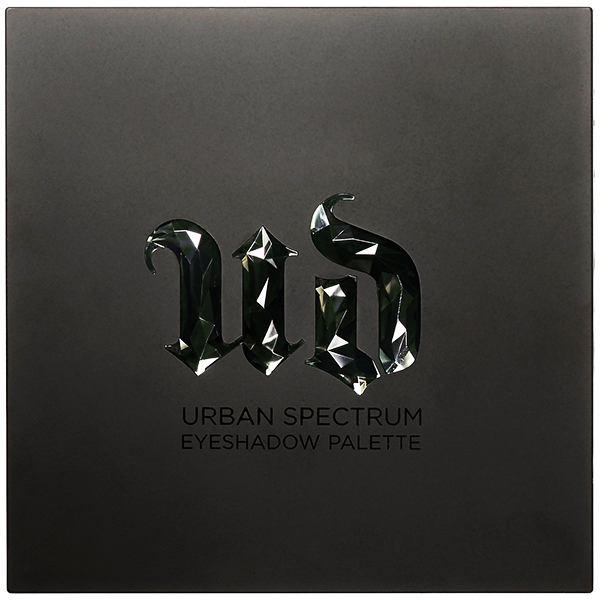 Each shade is infused with the Pigment Infusion System, Urban Decay’s proprietary blend of ingredients gives every color its velvety texture, rich color, serious staying power, and blendability. The palette comes in a stunning, collectible black case with a smoky gray, faceted “UD” jewel and laser-cut, filigreed edges. The detachable lid houses a full-size mirror and stands up on its own — perfect for on-the-go touchups. Once you’re done with the shadows, remove the tray and use the velvet-lined box to stash jewelry and other mementos. Wow... That's so gorgeous ! Urban Decay always has amaizing colors! These are such great shades! I love this palette!!! It will be mine! Very pretty even , shame me I'm Brazilian , $ 55 is a lot of money , since in Brazil the dollar is very costly .